The Modi government has proposed a public-private partnership policy for affordable housing, where it will provide land under its possession for housing development and, upon delivery, will incentivize the developer with extra developable area for exploitation. One of the main agendas of the Union government has been “Housing for all by 2022“. The Centre has been constantly push ng various state governments, financial institutions, and other related bodies to make this their focus area. In Budget 2017, the government also provided infrastructure status to affordable housing, which implies the availability of finance t competitive terms. Clearly, the Modi government has tremendous impetus to its agenda across the nation. “The biggest bottleneck faced in achieving the goal is availability of land at competitive rates. Land parcels in good location, approvals, easy availability to basic amenities, etc, come at prices which make delivery of a product unviable under the `Housing for all’ mission. This imitation is keeping most of the private players away from this opportunity,“ says Amit Chawla, associate director (valuation & advisory services) at Colliers International India. Acknowledging the limitation, the Union government has now proposed a PPP mode of development in this seg ments. The ministry of housing and urban poverty alleviation (HUPA) recently framed a model public-private partnership policy for affordable housing. Under this scheme, the government will provide land under its possession for housing development and, upon delivery, will incentivize the developer with extra developable area for his exploitation. By this, it will create a win-win situation for both the developer and the government; in short, the interest of the developer will be considered and the government agenda may also be achieved. “Amid the prolonged realty slowdown, many large and mid-sized developers are also pushing for affordable homes, which is driven by demand from end users and government incentives. Most of these projects are being launched under PMAY and buyers can get the credit-linked subsidies. This PPP policy update for PMAY scheme will help in increasing the scope of building affordable homes. This is also a much-needed reform to create better synergies between private and public sector, resulting in a positive outcome.Therefore, the new PPP model is a great initiative by the government and will have a positive impact on the affordable housing segment,“ Amit Chawla said. Ssumit Berry, managing director of BDI Group, says: “This is a much-needed decision by HUPA. A PPP model will aid the Pradhan Mantri Awas Yojana, and provide a much-needed push to affordable housing. PPP will increase the private sector’s role in the vision of the Union government in providing everyone with a house. It will also help in overcoming the challenges faced by the real estate sector in constructing affordable housing,“ Developers say that through this initiative, the government has paved the way for private builders to deliver low-cost homes. “Already, affordable housing was incorporated under infrastructure (in Budget 2017), which improved this segment’s liquidity from an assortment of funds. 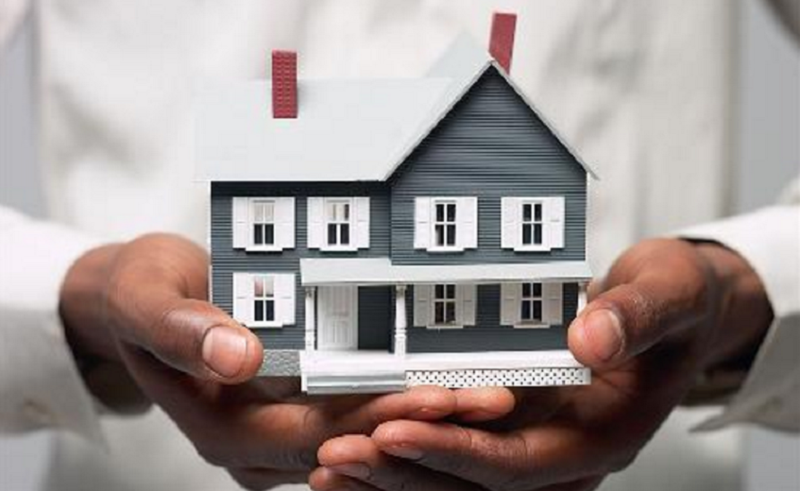 For example, pension funds and insurance firms, can now contribute to affordable housing projects. For projects on private land, too, there will be benefits from the government, through interest subsidy and direct `per beneficiary’ amount, giving a vital push to affordable housing,“ Vineet Relia, managing director of SARE Homes, said. Some developers say that after RERA, the PPP model is a masterstroke by the government and will get support from all the stakeholders concerned. “Apart from opening news ways of tackling the issue (construction of ) of affordable housing, this will give opportunity to private developers who already have land banks to work on affordable housing. With a single-window clearance system in the offing (in many states), it will not be difficult to deliver projects on time and within the costs stipulated for the project. After RERA, this scheme is definitely a masterstroke by the government and will get support from all quarters,“ Prashant Tiwari, chairman of Prateek Group, said. Deepak Kapoor, president of Credai, Western UP, says that Housing for all is a huge task and the recent policy decision shows that the government is sincere in working out things that will help end users, who are struggling to bear the burden of burgeoning EMIs.